PARIS -- Western European car sales dropped 2.8 percent in September due to weakening German and UK demand, according to industry data compiled by LMC Automotive. 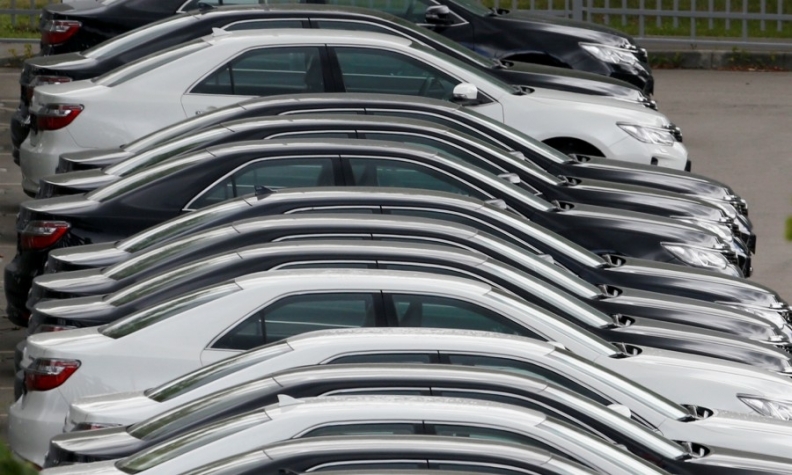 Registrations fell to 1.36 million cars from 1.4 million a year earlier, the consulting firm said on Thursday. Its numbers are based on a combination of national data and estimates for some smaller markets. The seasonally adjusted annualized rate (SAAR) of Western European sales declined 2.1 percent from August levels to 14.16 million cars, LMC said. Registrations fell 3.3 percent in Germany and 9.3 percent in Britain, the region's biggest and second-biggest markets, respectively. In No. 3 France, sales edged 1.1 percent higher, while in Italy and Spain volume rose 8.1 percent and 4.6 percent, respectively, according to data published in recent days.